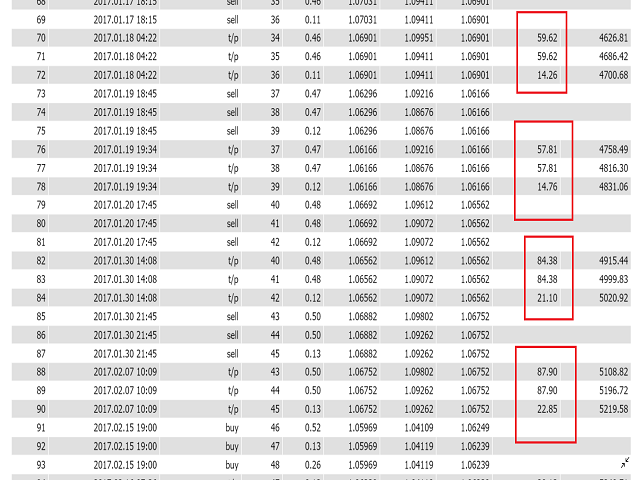 This EA is not in a rush it wait for the best entry, it does not trade every day ~average 3 trade/1 week so give it a few weeks lean back, be patient and enjoy your profits! 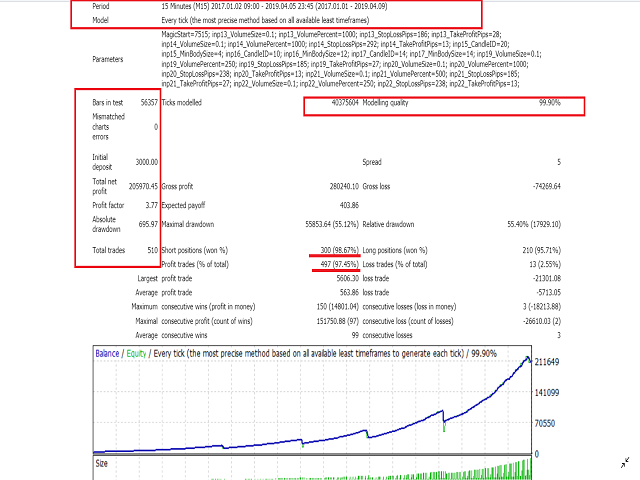 Lion Scalping EA is a fully scalping system with intelligent protection, it does not use martiangle. Lion Scalping EA is based on the MACD divergence, and custom developed candlestick patterns. The strategy based on bullish, and bearsish divergence, it open 3 trades at once and manage them with a 97,45% win rate according to the 99.9% tick data backtest. Auto lot for each position with percentage adjustability for each of the 6 position type separately!